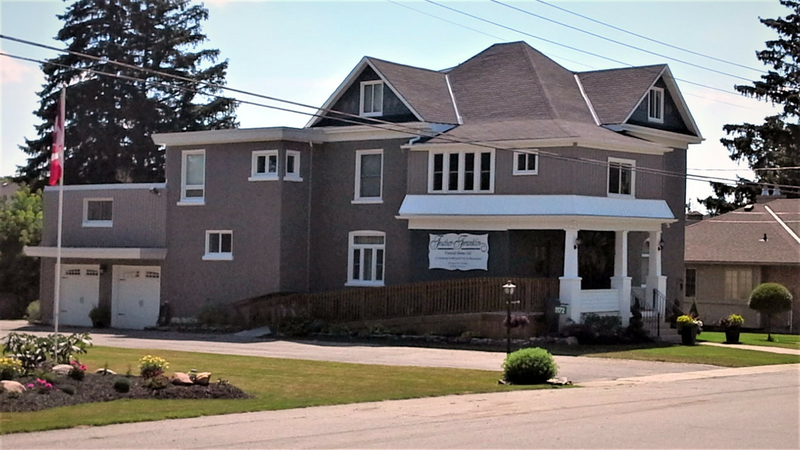 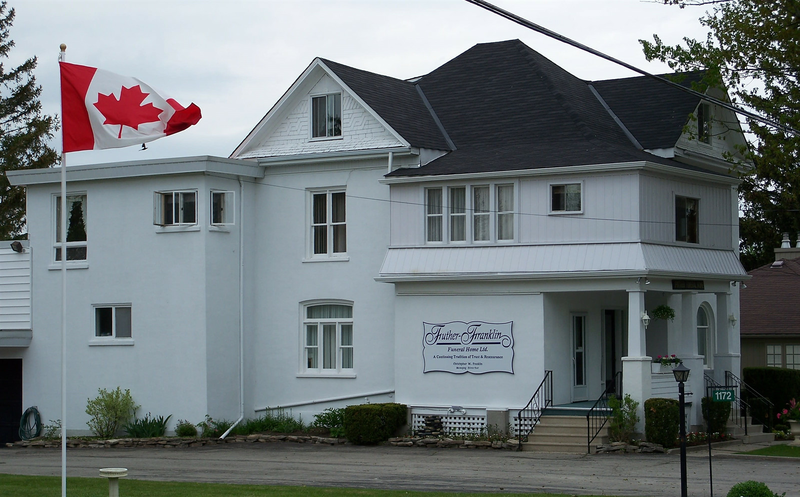 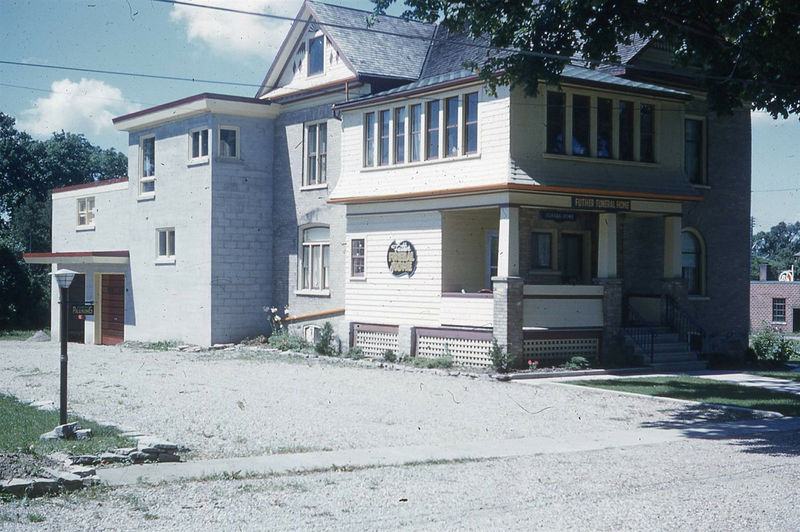 Nestled in the beautiful community of Wellesley, the Futher-Franklin Funeral Home, is a full service home serving the families of the Region of Waterloo and beyond. 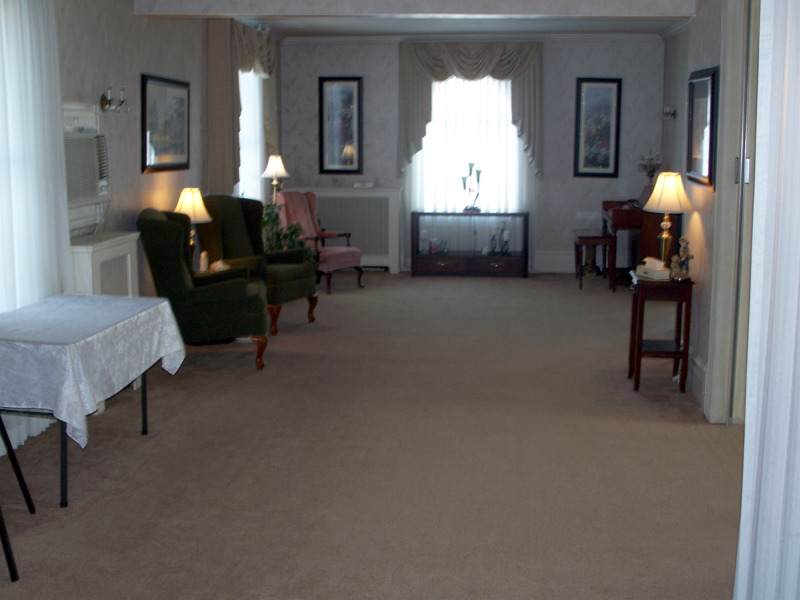 As a family owned funeral home, you can be assured of the care, respect and attention at this most difficult time. 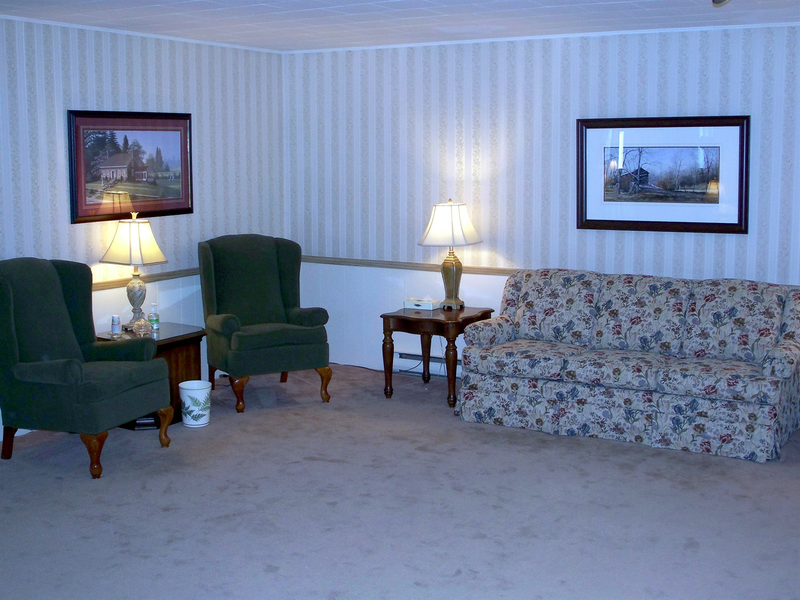 Visitation rooms that provide a comfortable and home like setting. 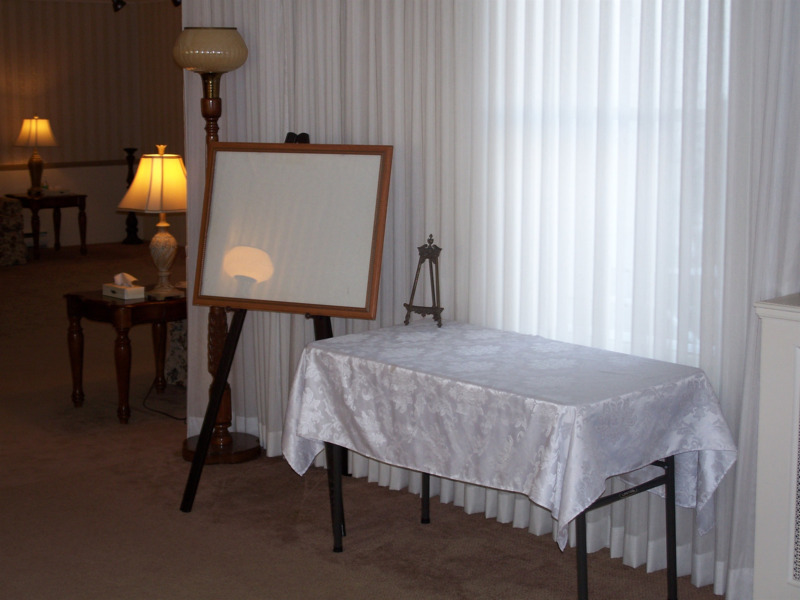 Memorial Tables and Pictures Boards are available for you to display photos or other mementos that reflect the personality of your loved one. 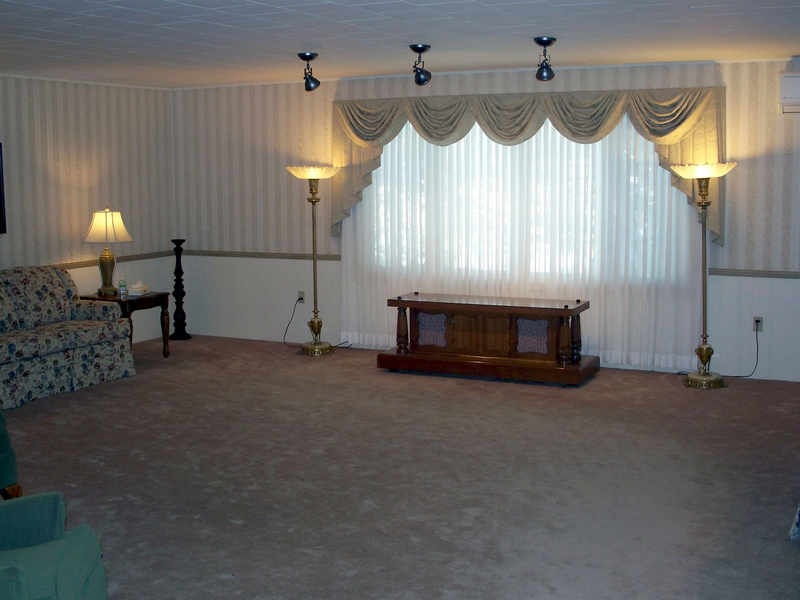 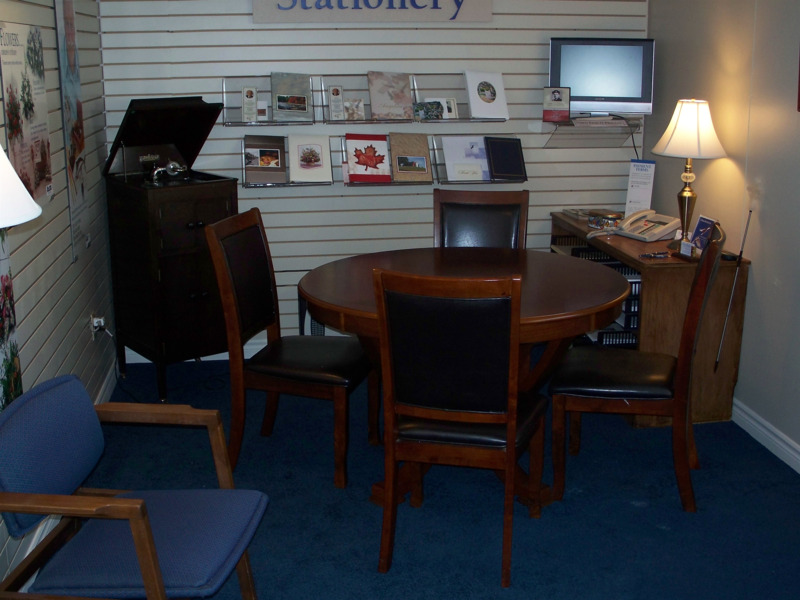 Futher-Franklin Funeral Home has an arrangement office and selection room where funeral service plans and merchandise are discussed. 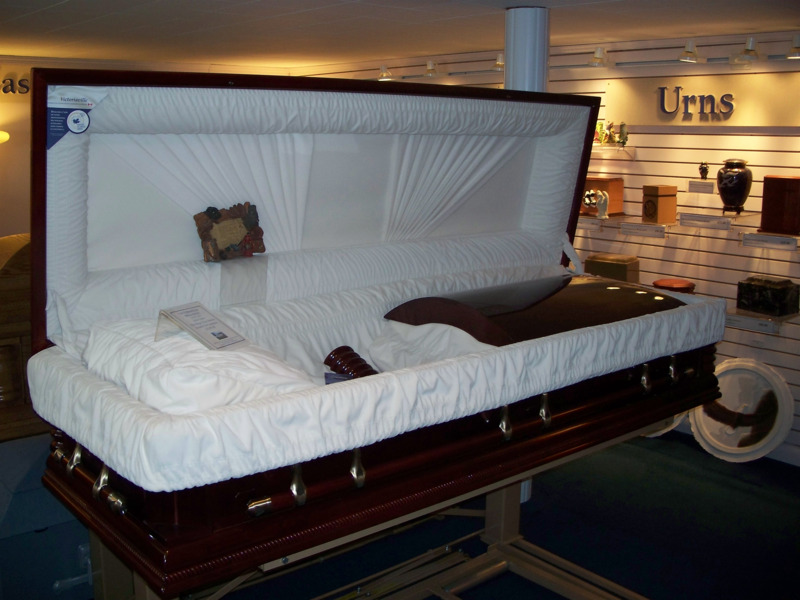 The selection room has a variety of caskets (wood & metal), burial vaults and cremation urns. 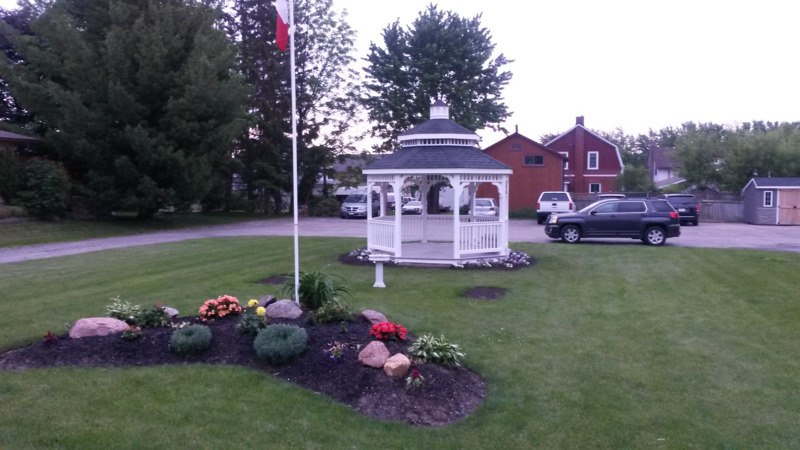 For a time of personal reflection, individuals are invited to gather in the gazebo and gardens.